While shifting from one place to another, packing becomes one of the most important points of consideration. However, you can diminish the associated stress level of leaving your known neighborhood and moving into a completely new territory coupled with the best moving and packing solutions. At Clouds Movers and Packers, we employ a professional team who can provide you with outstanding packing services for eliminating the level of anxiety associated with your upcoming move. On opting for our services, you will have the flexibility of working with one organization and team which are all on the same page in terms of company values, technique and commitment to customers. Our packing team have adequate packing training and can ensure that all your belongings are kept safe and secure while the entire process takes place. Our packing services can also be availed by you when you are not actually shifting and just require assistance with the storage and packing. Our professional team will work with utmost precision by eliminating employee downtime. 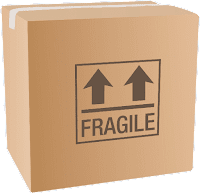 Packing supplies are also offered from our end in the form of specialty boxes, bubble and stretch wrap, packing tape as well as similar high quality boxes which can be of great assistance in getting the job done in the right manner. While booking our packing services, it becomes imperative to note that these services are generally charged at an hourly rate and in a way which is similar to the pricing structure of local moving. Bundled moving and packing services can also be availed at a discounted rate. At Clouds Packers, we understand that at times packing can prove out to be more stressful in comparison to the actual move. Although some might feel more comfortable while taking care of the entire packing process by themselves, others require specialized assistance. If you fall into the second category, then we are just one phone call away. You can either post an inquiry on our website or directly talk to our customer care executives who will guide you through the entire process in a manner which shall serve you best. With supreme versatility on our mind, we offer an array of packages for catering to your specific needs. You can avail our full-pack package if you wish for us to get the whole thing done starting from scratch. Our trained experts shall pack all your belongings in specially designed moving boxes as well as unpack the same in your new home as you enjoy the new surroundings with a cup of coffee. It will be like moving from one room to another in the most hassle-free way imaginable as we get everything ready for you in the new place. Our kitchen pack as the name suggests can cater to your kitchen where all of us have a tendency of stacking most of our stuff. Thus, figuring out a means of packing those pots, dishes, pans and even the little accessories in a prim and proper manner can definitely manage to render you with sleepless nights. This is where our experienced personnel comes in to take care of your packing woes and keep your breakables safe during the whole process. Even when you require assistance with the packing of a single item, we can keep you covered with our best services which are up for offer. This add-on packaging service is especially helpful while dealing with awkward items which you have no idea of how to deal with or maybe excess room which needs proper tackling. You will just be required to point out the items which need to be packed and we will look after the rest. Even if you can manage to pack in the easily portable items such as clothes and stationery, packing your wardrobe or bed might prove out to an extremely cumbersome affair. Our experts can, however, tackle the same in one quick swoop by going through each room and collecting all these bulky belongings which shall thereafter be transferred to special boxes for being carried to your new abode with optimum safety. 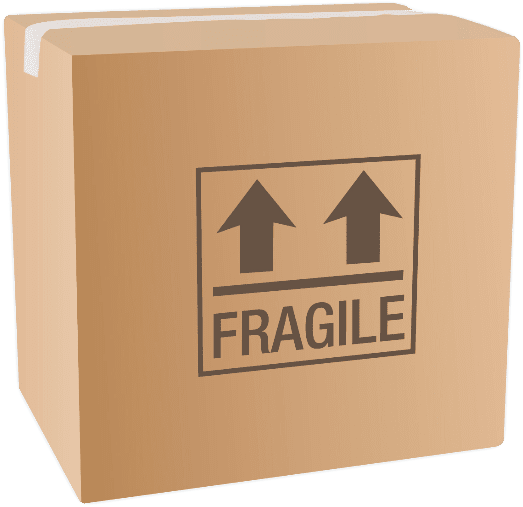 Some of your fragile household items such as artwork, large mirrors, antiques and glass table tops require special care while being packed and moved from one place to other. Custom crating services are offered by us for moving these specialty goods. We can also assist you with the entire disconnection and set-up process of your electronic items so that you can enjoy them at your new abode right from the time of arrival. Rather than just your belongings, we wish to move you to the new place. Our trained experts will do whatever it takes for making your moving day less stressful. So just give us a call and be ready to be served by the best in business who vow to make your moving experience an extremely fun affair.